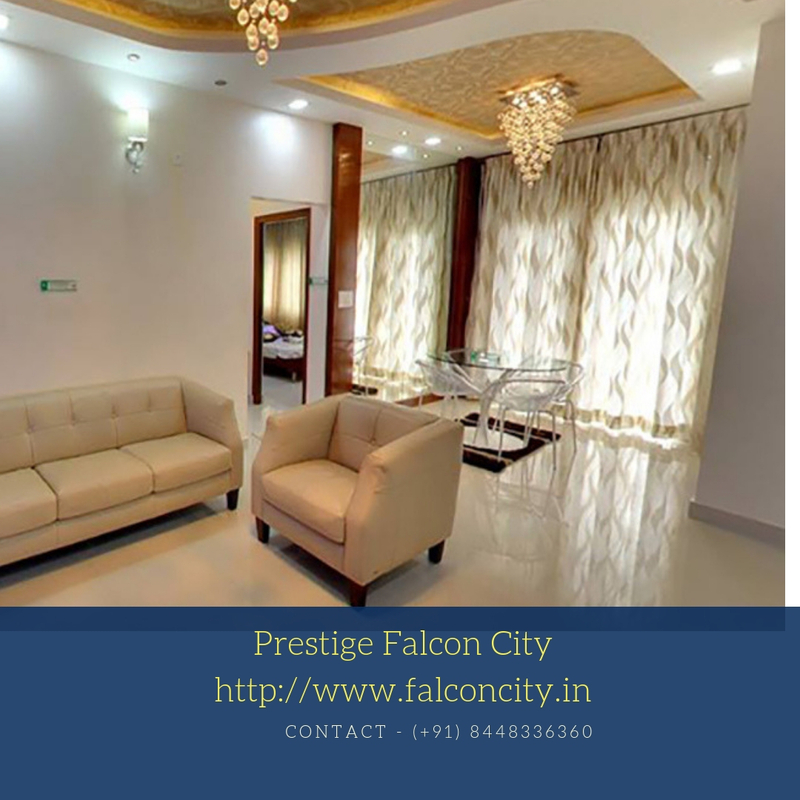 The residents of Prestige Falcon City Bangalore can enjoy seamless connectivity from here and can reach up to their desired destinations within quick time. The project lies in close vicinity to many renowned schools, top hospitals, shopping malls, restaurants, cinema halls etc. in the city. The development has ready-to-move-in 2, 2.5, 3 and 4 BHK apartments which are extremely gorgeous and outstanding according to the standards of modern architecture and designs. These are ultra-spacious stylish homes and their whopping sizes range from 1204 sq. ft. to 2726 sq. ft. The development offers tremendous green living facilities to its residents and there are beautiful green gardens, Zen Parks, colourful water bodies, trees, flowers, shrubs, medicinal plants here and for the relaxation of senior citizens, there are comfortable sit-out areas in these landscaping zones. 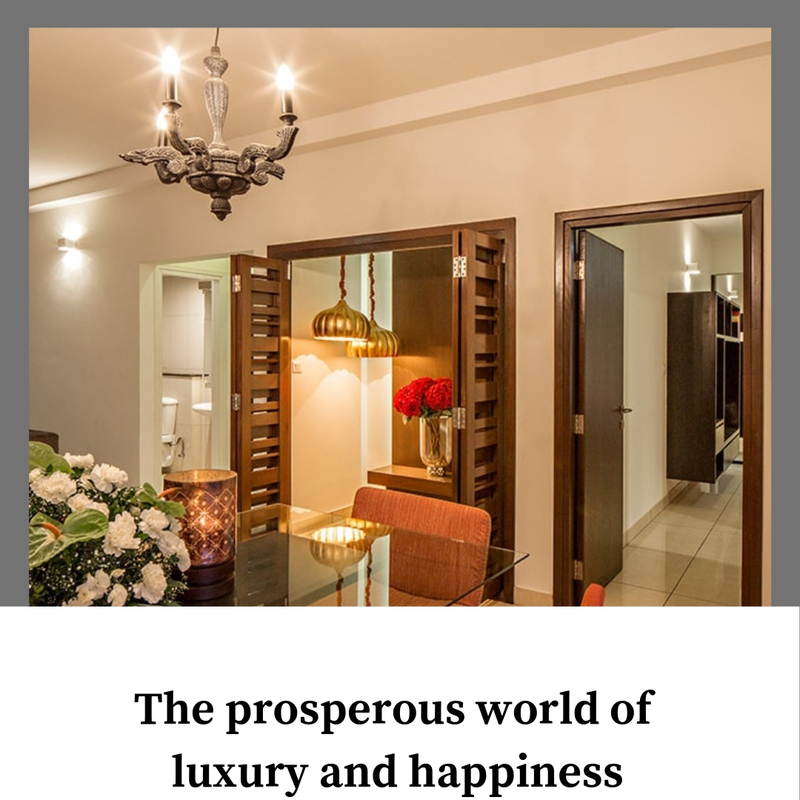 The beautiful interiors of these wonderful living spaces include premium quality modular kitchens fully-equipped with all modern provisions and utilities. Comfortable bedrooms with stylish wooden flooring and many other useful features for modern comforts. These Vaastu homes have branded sanitary wares in the toilets and bathrooms, premium electrical appliances and material used in the fittings, highly-secured video door phone made with premium wooden material etc. For maximum cross-ventilation in these air-conditioned homes, there are spacious balconies and large windows covered with transparent glasses which provide ample natural daylight and fresh air to the residents. The major highlight of this project is the presence of premium amenities and facilities here. You can list them up as indoor and outdoor games, meditation centre, clubhouse, swimming pool, gym, car parking, amphitheatre, constant water and power supply, multipurpose hall, landscaped garden and much more. Make a bold decision and select here an apartment for a prestigious and prosperous lifestyle. 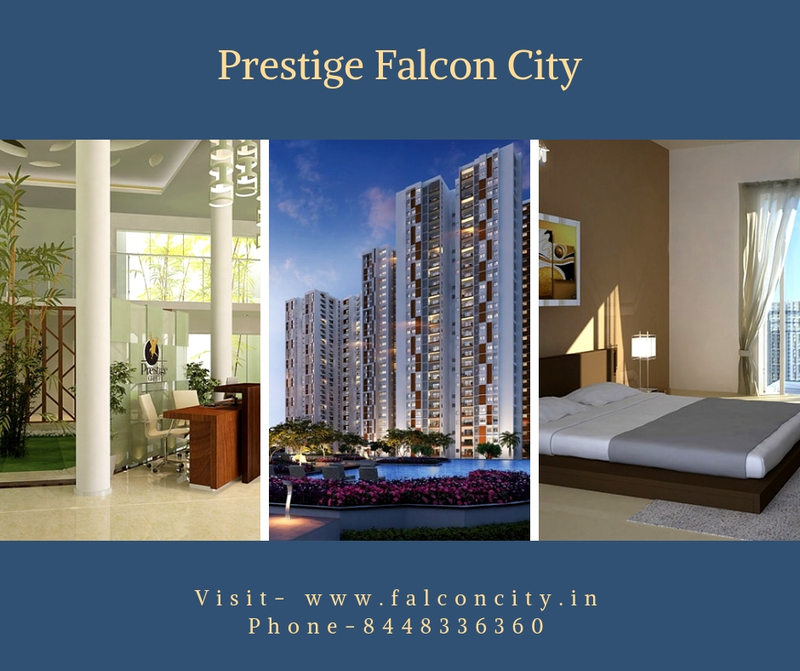 Avail exciting offers on the great Prestige Falcon City Price ranges from INR 81.27 lakhs to INR 1.84 crores.